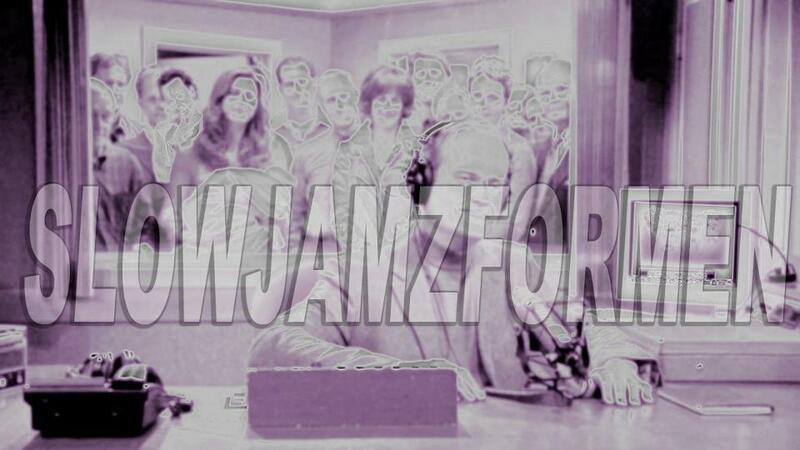 Well, it's been a while here Jammerz but I'm gonna see if I can't breathe some life back into good, ol' SJFM. I've been outta the loop for a while but I'm back, baby, I'm back! Here's a new one from Tame Impala. It's a solid track to try and get the ball rollin' again. Okay, thanks Jammerz, here's to it! MODERN BASEBALL - "THE WEEKEND"
On the inexorable march forward through time, as I grow ever closer to "adulthood" I find myself more and more attracted to music I know my dad would like. I'd heard growing up and growing old was difficult, but it turns out growing up is so smooth you barely realize it's happening. Is SJFM a smooth jazz blog? Am I becoming my own Dad? Should I buy a car and get a real job? Press pause on those troubling thoughts, my Jammers and press play on Intervals. Thank God I'll never be 21 again. I've posted about "the Bizkit" before, but EternalSteez pointed this one out to me a little while ago. "Rollin" is, without a doubt, a high energy hype jam for the ages. I see this getting "rediscovered" sometime soon, likely to be included in a mix by either Schwarz or DJ George Costanza. Maybe the rap-metal steeze that my older brother loved is gonna get a revival?? Either way, Durst and the Bizkit crew were on to something here. Also, enjoy the novelty of late 90s megastars Ben Stiller and Stephen Dorff opening the vid, humorously referring to Fred Durst as "red cap." Minneapolis psych/garage rockers Leisure Birds dropped another of my favorite records this year. Tetrahedron is a tightly wound set of trippy burners that shows Minneapolis to be a hub of some of the more thinking psych-rockers out there (including Food Pyramid, Daughters of the Sun, Dreamweapon, etc.). "Waveforms," the album closer, is available here in an abbreviated form, but it loses none of its potency. Co-released by the always reliable Moon Glyph and Totally Gross National Product, Tetrahedron is too damn good to pass up. Grip that vinyl HERE. DJ DODGER STADIUM, "ONE WHO LOST"
Thanks to Juiceboxxx's recent "best of 2k14" list he posted over at his website I was turned onto the debut LP from L.A. duo DJ Dodger Stadium. I won't lie to you, I've been moving further and further away from house this past year. For whatever reason it's just doing it for me the way it used to. I don't know, but anyway, this record renewed my faith in dance music. Friend of Mine is full of emotional bangers that are good in the club or when you're sitting alone at home, wishing you were at the club. "One Who Lost" is the third track and it kills. I don't know what's going to happen between me and dance music in 2k15, but for now Dj Dodger Stadium is hittin' the spot. Maybe it will for you too? GIN BLOSSOMS, "FOUND OUT ABOUT YOU"
This year I've gotten more into noise and drone music, and one of the bands I can't get enough of has been L.A. duo (sometimes trio) Robedoor. Comprised of Alex Brown and Britt Brown (no relation), and occasionally M. Geddes Gengras on drums, Robedoor specialize in some burning tunes that are a healthy mix of doom metal and blasted psych rock. "Radiant Command," off their aptly titled record Burners, is streaming above. For those who may be interested, Britt's label Not Not Fun just issued a limited cassette edition of Robedoor's latest record, Primal Sphere, which you can cop HERE.